Mt. 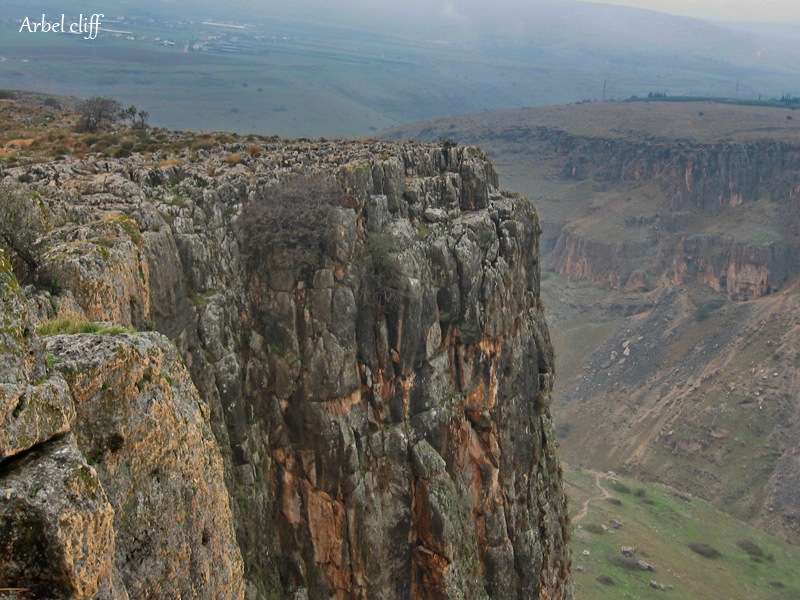 Arbel is a limestone cliff, towering to almost 400 m (1,300 ft) above the Ginosar Valley and the Sea of Galilee. Its appearance is very unique and can be spotted easily from far away. The views from the top of the mountain are quite amazing! 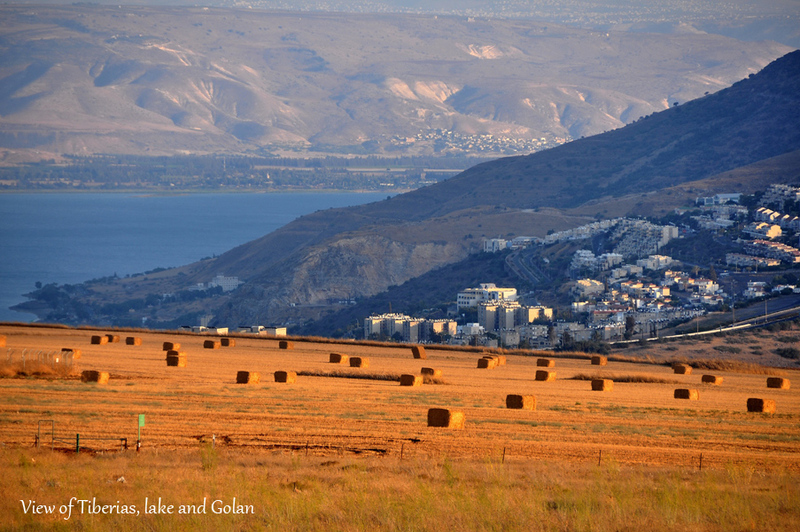 A few million years ago, four parallel breakages occurred through the hills of the Lower Eastern Galilee, all connected to the Jordan Valley. 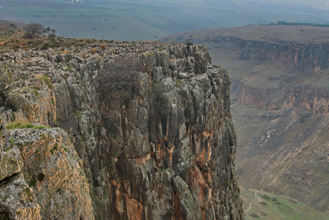 Each one of them created a high cliff on the southern side of the breakage, as well as a gentle slope rising northward. 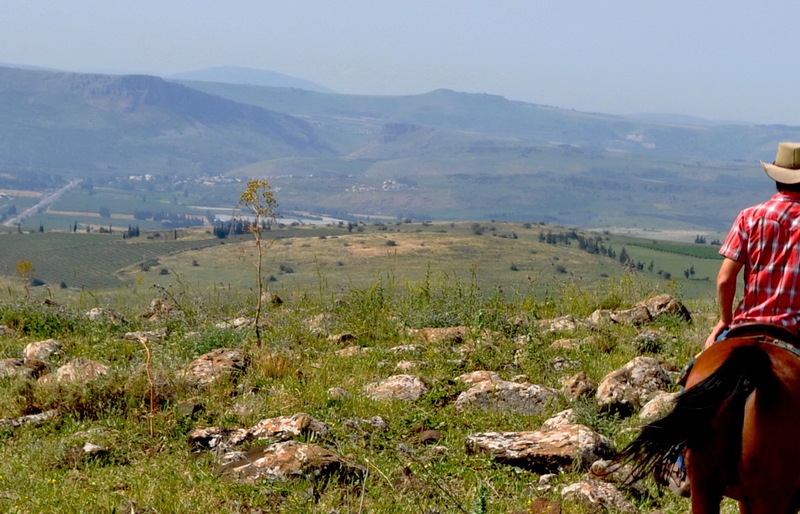 The Arbel Valley and its slope is the northernmost of the four. The entire area is covered with fertile volcanic soil because there were volcanic eruptions connected to the breakages. 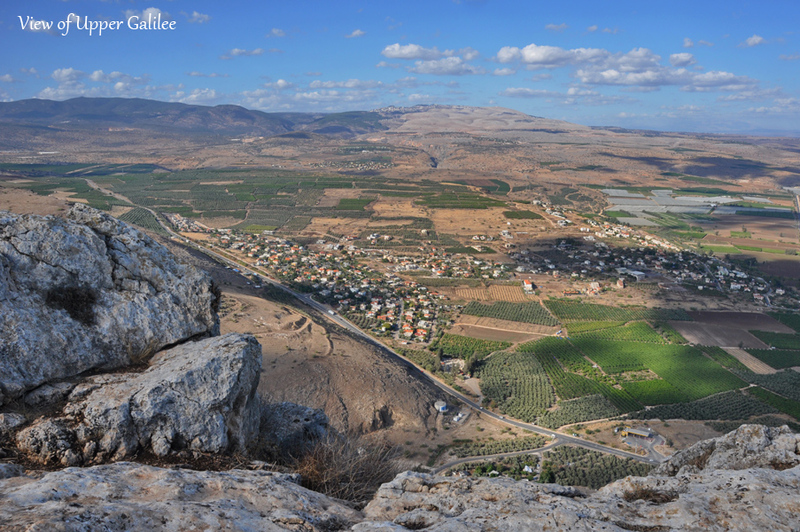 In the Arbel Valley, next to the slope of Mt. 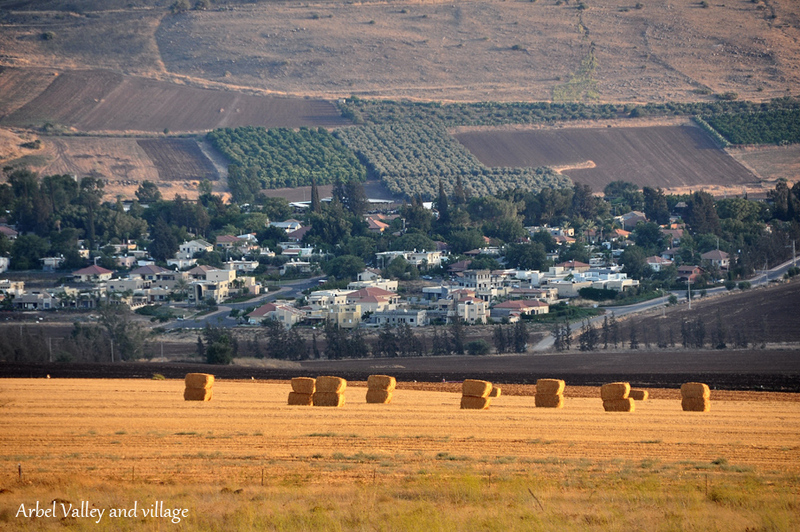 Arbel, a Jewish village by the same name developed over 2,000 years ago. 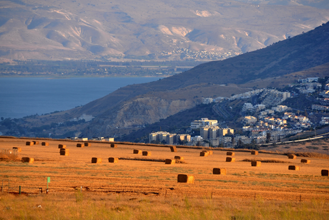 From the Second Temple time historian Josephus Flavius, we know that the village was involved in the revolt against King Herod the Great during the years 40-37 BCE. 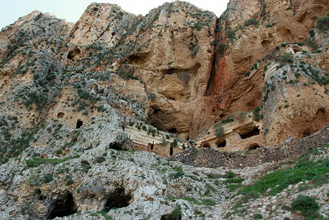 When Herod suppressed the revolt in the Galilee, many of the villagers hid in the caves of the cliff. 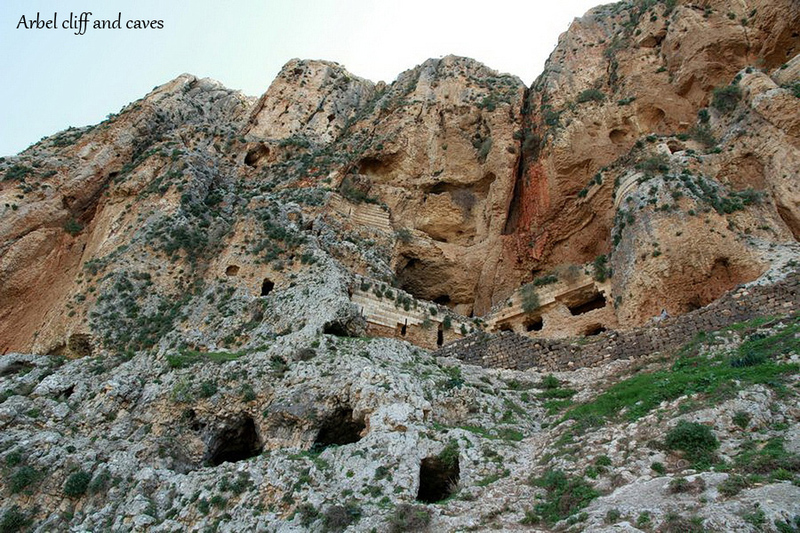 Herod’s army had to use large crates filled with soldiers, who were lowered by cranes to the levels of the caves. The soldiers then pulled the rebels out of the caves, using long poles with hooks. One of the rebels pushed his family down into the abyss, and then jumped down after them, rather than having to surrender and lose their freedom. 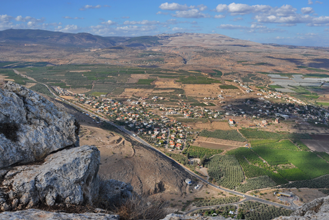 A couple of hundred years later, Arbel was a peaceful village known for the fine linen it produced. 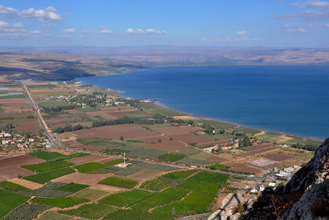 In the 7th century, there was a belief that the Messiah would come from Arbel. We assume that the village was destroyed in the major earthquake of 749, and was never resettled. What can we see and do in Mt. Arbel? The mountain, valley and cliff are now a national park. 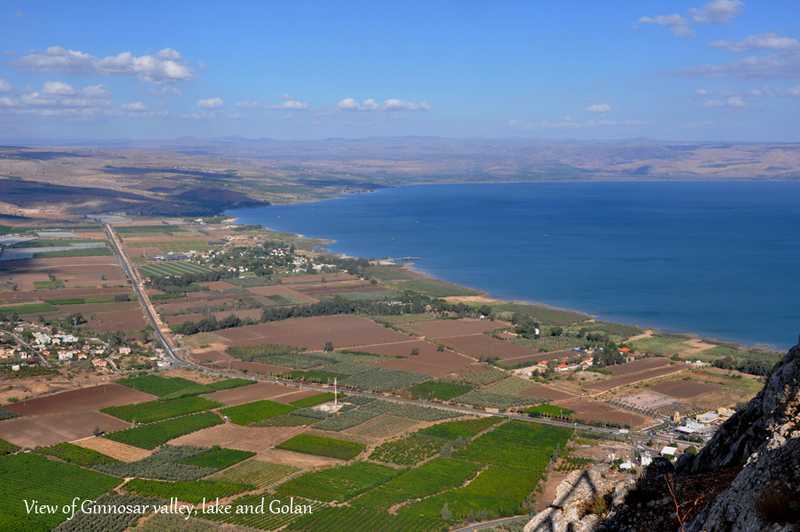 A 15-minute hike will get you from the park’s entrance to the highest spot, where you can enjoy amazing views of the Sea of Galilee and the Galilee and Golan Heighs. There is also the option of climbing down the cliff using iron ladders in order to visit some of the caves, along with the 17th century fortress built into the cliffs. For that you have to leave a vehicle near the end of trail, at the foot of the cliff. 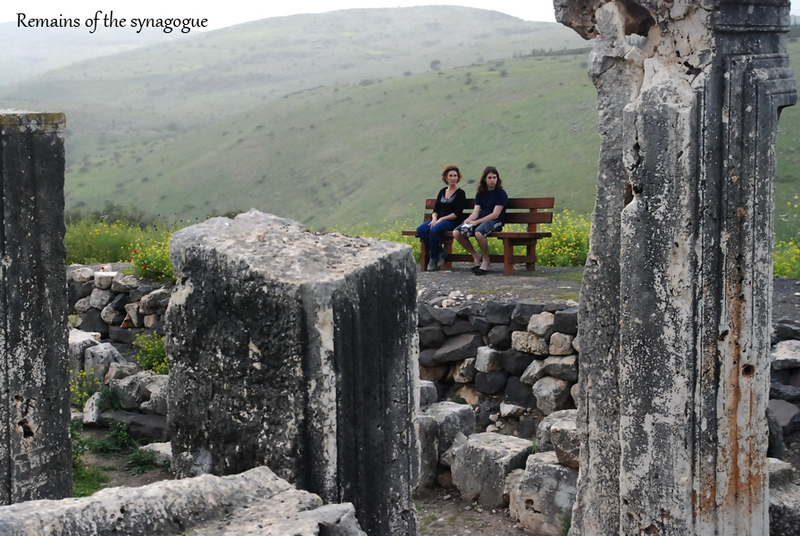 One can also visit the ruins of the ancient synagogue of the village that was destroyed by the earthquake.